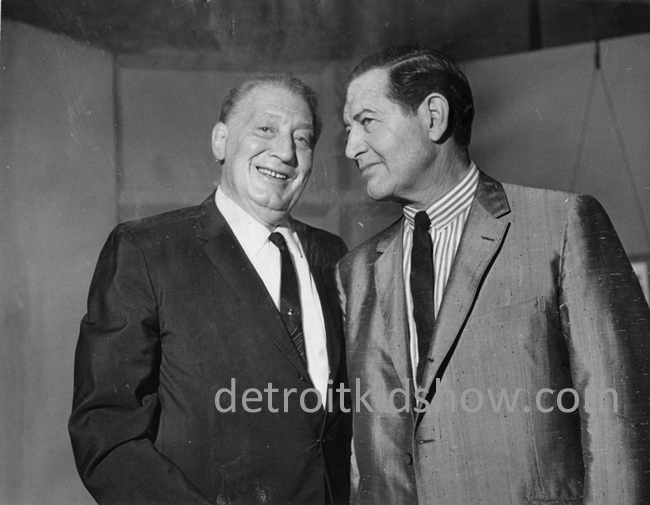 On March 1, 1965, Brace Beemer visited the CKLW-TV set of his good friend Bill Kennedy, host of Bill Kennedy’s Showtime. Brace reminisced on the air with Bill about The Lone Ranger and his current projects, then posed for photographs. Three hours later, while playing bridge with his friends at his Oxford home, Brace suffered a massive heart attack, and died at the age of 66. On the one-year anniversary of Brace’s death, Bill replayed the interview on his TV show, and spoke to Brace’s granddaughter Sheri regarding her famous grandfather. As a tribute to his friend, for the next five or six years Bill interviewed Sheri on the anniversary of Brace’s death, and played his last interview nearly every Mar 1st, until his retirement from TV in 1993.